Very professional reasonable rates and highly qualified technicians. 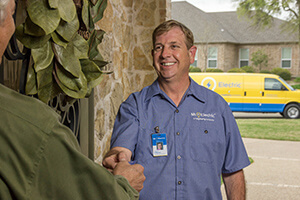 Prompt return of call, very knowledgable technician and friendly. Prompt and knowledgeable - also very pleasant! We would definitely call on them again!! Rich was great. Excellent service.